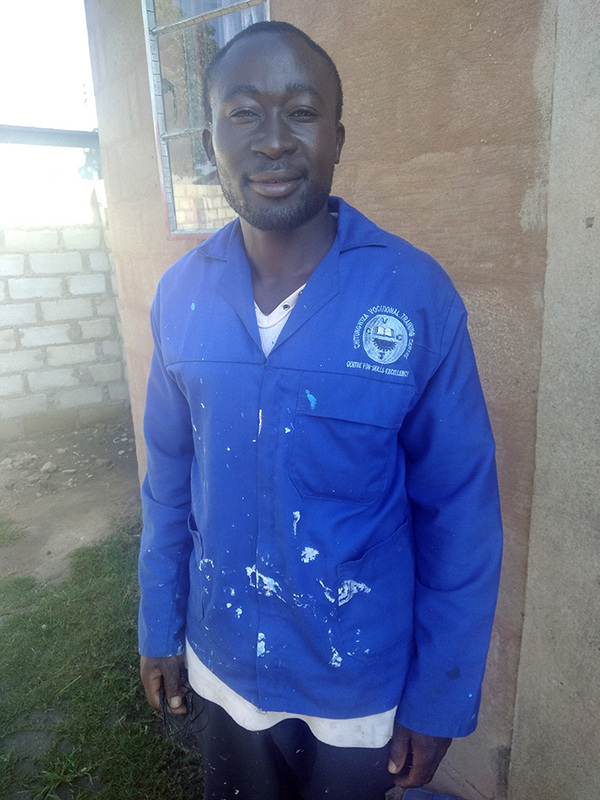 A FORMER Chikurubi Maximum Prison inmate has praised correctional services officers for changing his life. Zvidzai Kanyemba, 35, of Chitungwiza, said he managed to pursue his education and give his life to Christ. “Behind bars, I was baptised as a born again Christian in October 2012. “I started my form two in 2014, wrote O Level in 2016 and got eight subjects including Mathematics and English. “I joined the prison choir called Devine Touch and managed to record the album Ngatibate basa rinofadza, which exposes where I am right now,” he said. Kanyemba said he also got exposure to showcase his talent while in prison. “I managed to mingle with different people at churches and hotels such as Meikles and Rainbow Towers, it was so amazing because I was the first person in my family to be in a hotel. “I am now able to stand on my own because of the techniques I have learned, even my family can testify that I am a changed person,” he said. Kanyemba testified that the lessons offered were good and that prison is not a place of slavery but for rehabilitation. “When I was arrested, I thought that my dreams were shattered. “I could not imagine spending a decade behind bars but with the help of the prison officers, my dreams were fulfilled. “People think that prison is not a good place to be, but for me it was a place of rehabilitation because I have learned a lot from the officers,” he said. Despite the good lessons, there were some challenges Kanyemba faced during his time in prison. “It is a place with diseases such as typhoid, chicken pox and cholera. “Some challenges were shortage of water, lack of balanced diet, blankets and we were overcrowded,” he said. “Do not undermine those people in prison as some of them are innocent and some are guilty, as for me I stole the beast and deserve to be in prison. “I am no longer a thief and will not break the law,” he said. Kanyemba stole a beast in Mutoko on August 12 2012 and was arrested on August 19 the same year. He was sentenced to 10 years behind bars. However, he was pardoned under the Presidential Amnesty in April 2018.